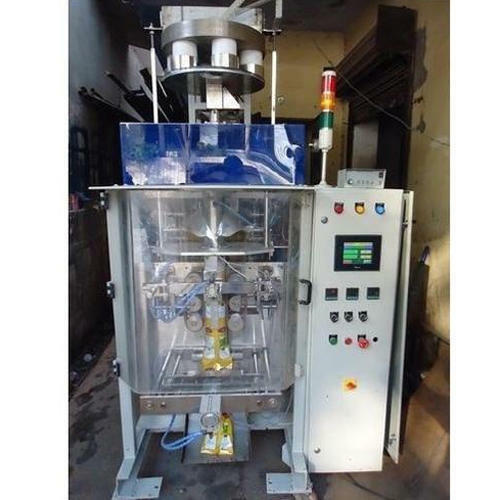 Leading Manufacturer of automatic powder packing machines with cup filler from Noida. We have marked a distinct position in the market by offering superior quality Collar Type Pouch Packing Machines. The offered packing machines are manufactured using premium quality components and cutting edge technology in line with industry norms. Our provided packing machines are checked on varied quality attributes like light weight and high efficiency. Moreover, these packing machines are available in varied designs, sizes and specifications.